Photography is a topic we never get tired of talking about – we believe it is the key to your brand, your business and your success. 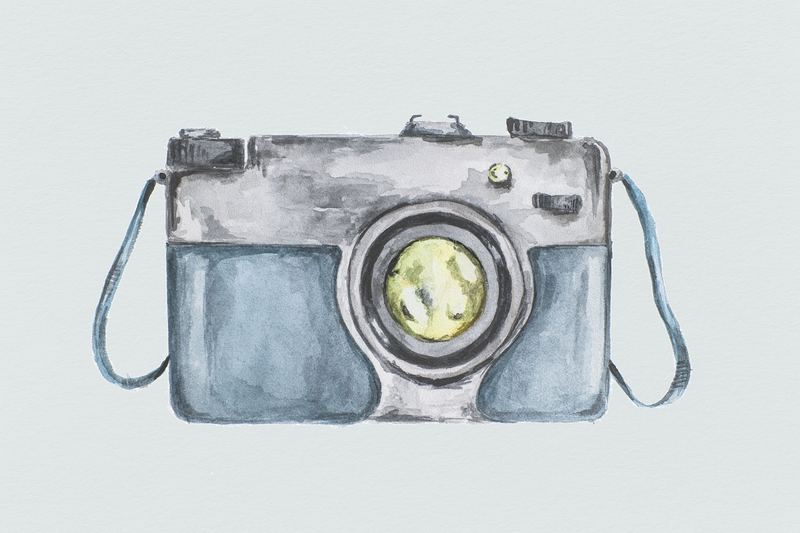 Photography has never been more accessible – today everyone can be a photographer; a quick snaps on your phone with a filter in Instagram can look great. But will these shots translate to a large banner on your home page, or an exhibition stand, or product launch marketing? It’s very unlikely – they are of the moment – whereas your brand photography needs to be timeless. The style of your photographs will depend on what you want to achieve, we can help with that but below you’ll find some of the styles and examples of how we’ve used them for our clients this year. Some clients do have the in-house capability to shoot their products, we’ve helped many of our clients develop their in-house skills for this. We’re talking about well shot products on a studio background, no props – but it takes time to set up and it’s all about the equipment. The lighting is key here as you don’t want shadows around the product, or to see your own shadow holding the camera! Tripods are a must too so once set up your angles are all the same, you have to think about how the different products will sit together and keep the look consistent. Our clients cover a huge range of sectors and this year we have photographed food, equipment and medical products to name a few. 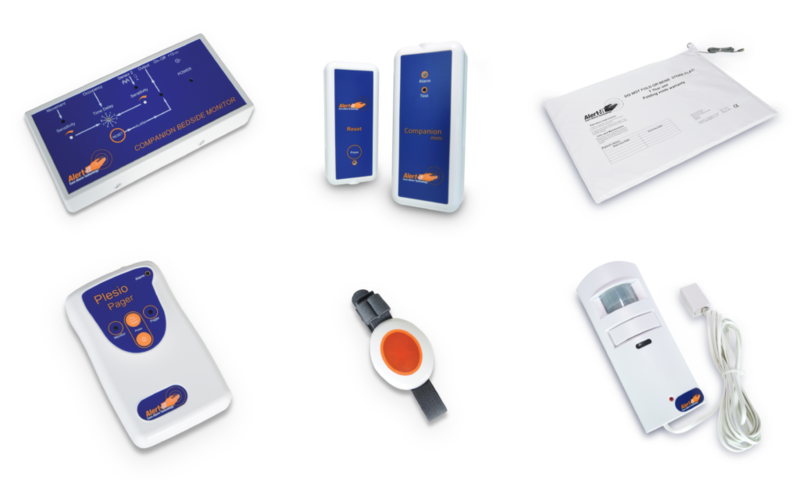 Last year we revamped Alert it’s entire range of product photography to bring more attention to detail to how they showcase their award winning, life-saving products. Showing off product, people and locations in use is fantastic, it really helps your customers understand how they could interact and understand your message, but it takes a lot of skills to get that single, perfect shot. Whether it is a studio set up or on location the lighting will need to be right and the props well thought through to make it look as realistic as possible. The model, styling and art direction is also crucial too, to get a high quality finish it takes planning and experience. 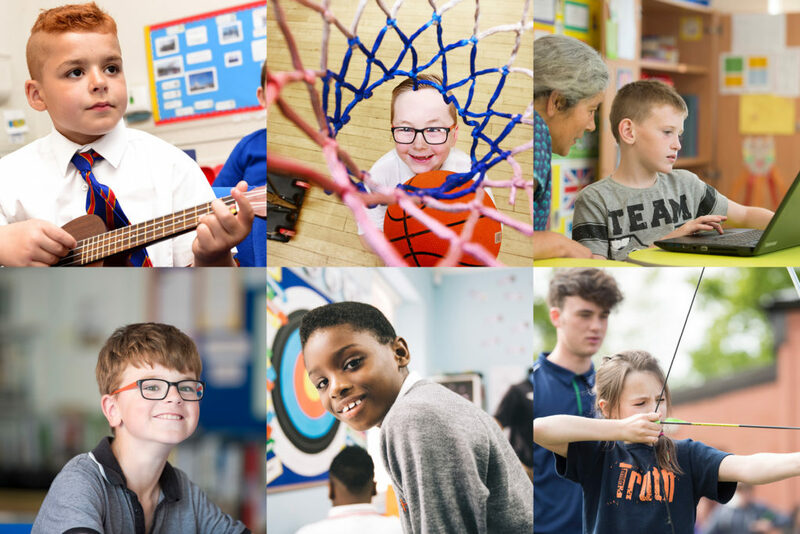 From our many shoots for Acorn Care & Education we have consistently managed to showcase their incredible staff, pupils and stunning locations to bring to life the great work they undertake every day. Whether you agree that ‘culture eats strategy for lunch’ or not, there’s no escaping the fact that showing off your company culture is now, more than ever, a vital part of telling your story. 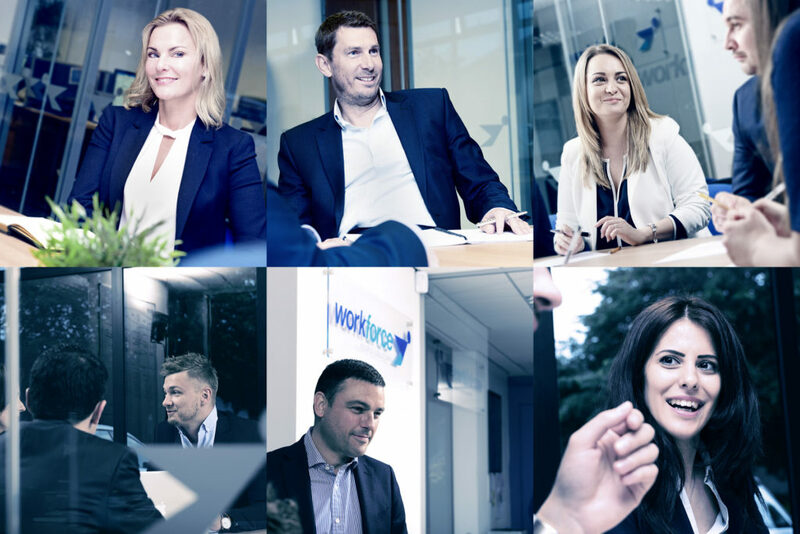 Reportage photography can play a great role in this, helping attracting talent, win new business and showcase your most important asset; your people. When it comes to showing people at their workplace we focus on capturing personality, and portraying the people and environment in it’s best light. Whether it’s corporate offices or a an industrial facility – it’s all about presenting your uniqueness. Reportage photography tells a story, and it needs to be a happy one! Making people feel at ease is a one of a photographers key skills, very few people like having a camera in their face but we aim to make everyone come away feeling that bit better about their company, colleagues and to have some images to be proud of. Capturing an event; be it a conference, networking, award show, or simply a shoot at your premises to capture your company culture – talk to us about your shoot and let’s capture that culture! Our shoot for Workforce People Solutions at their headquarters shows how it can be achieved with great results. 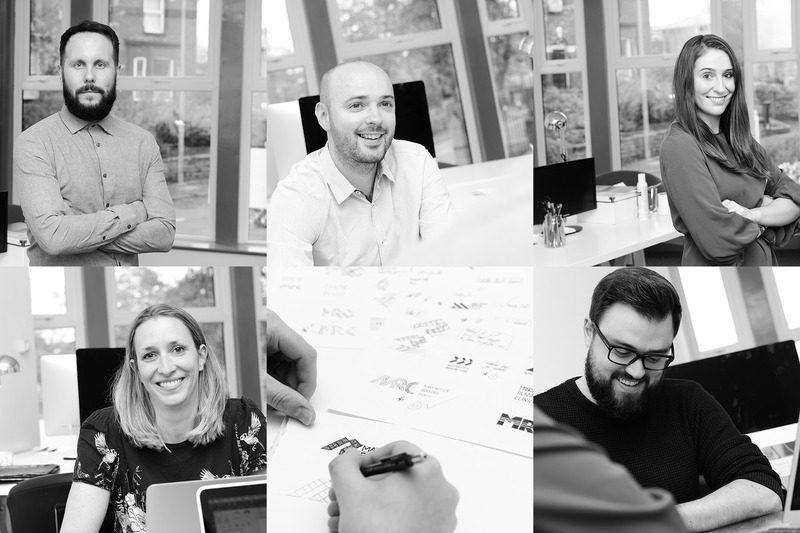 While we’re talking about photographing people the ‘meet the team’ photo on your website doesn’t have to involve wigs and silly glasses, or serious looking head shots. A good photographer will never start with theses shots as his subjects will be anxious, by doing other shots first and showing how they work the best shots are down at the end when everyone has relaxed. Our photography partners are the best around and we have worked with them for many years, we know which person will capture the brief for each of our very specific client requirements. We encourage you to come to the shoot, see the set up involved and work with us to create the best shots possible. So keep the phone cameras for behind the scenes shots and give us a call to see how we can help you.